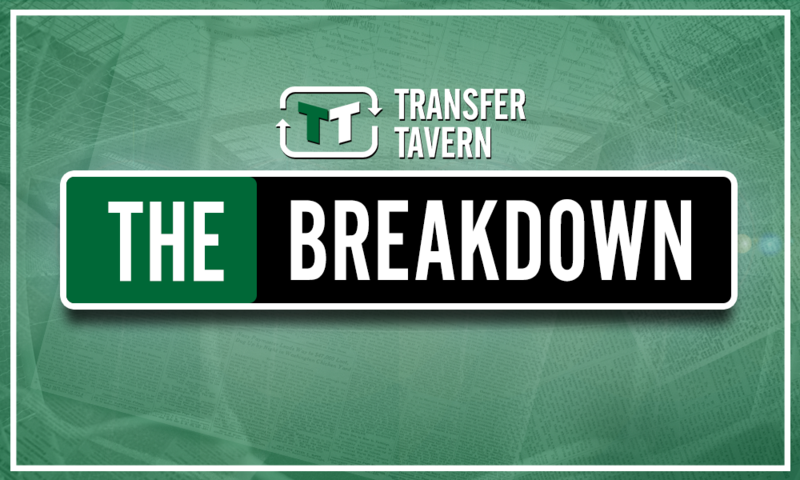 Opinion: Nuno's decision to stick with current playing style at Wolves is the correct one | The Transfer Tavern | News, breakdown and analysis on all things football! Much of Wolves’ Championship success was built on the side’s ability to dominate possession and their overall threat in attack. 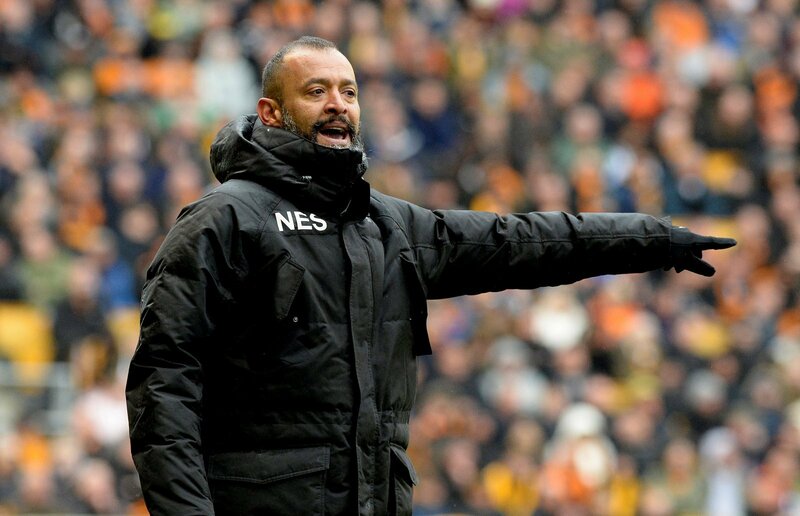 The likes of Ruben Neves and Diogo Jota were influential in both aspects coming to fruition on the pitch, and manager Nuno Espirito Santo is hoping to see more of the same in the Premier League. Speaking to the Express and Star (as quoted on Sports Mole), Nuno said: “I won’t compromise my beliefs to succeed in the Premier League. “We have to build something. If you can say it is a shape of the team that is able to adapt to all the difficult opponents that we have in front of us, but don’t change our beliefs. And Nuno is absolutely right to persist with his philosophy in the Premier League. After a strong transfer window, Wolves certainly have the personnel to continue playing an exciting brand of football at Molineux. Goalkeeper Rui Patricio’s distribution will allow Wolves to play out from the back, while the addition of his compatriot Joao Moutinho will provide Ruben Neves with the perfect partner in the middle of the park in terms of trying to control and dictate games. Wolves, of course, will not be able to play every team off the park each week. But, as teams such as Bournemouth and Southampton have shown in recent Premier League seasons, it is possible for newly-promoted sides to get results while putting on a show for supporters. And that is something Nuno will be expecting from his men this campaign.